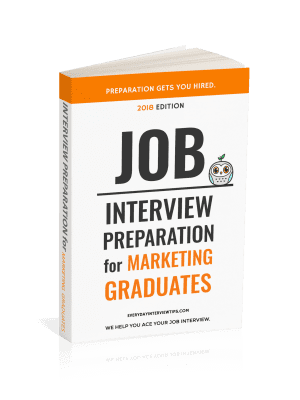 Job Interview Tips / Interview Question and Answer / Common Interview Question – What Do You Consider Your Greatest Achievement? Common Interview Question – What Do You Consider Your Greatest Achievement? Interview questions are notorious for putting you on the spot with a strange or surprising question. Just yesterday we discussed a question about using five words to describe yourself. 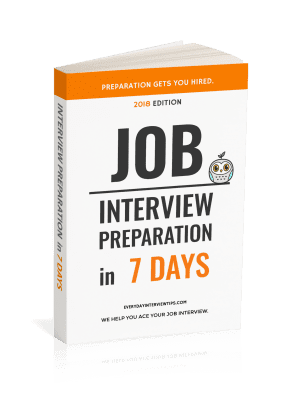 Interviewers don’t care how you describe yourself, nor do they care “what kind of tree you would be.” Those questions are designed to see how you answer them, not what your answers are. Winning important clients for your company. Achieving or beating sales/marketing/revenue goals. Establishing a new process or work method. Ideas that drastically altered the company. It doesn’t really matter what your greatest accomplishments are. What matters is that you are proud of them, that they showed hard work and dedication, and that your ideas made your previous company better. Ideally they will have a process you went through that you can explain or numerical effects on the company you can point to. Some applicants like to get cute with their answer. They may say “I accomplished a lot with company X, but my greatest accomplishment may have been the smile I put on my coworker’s face one time when they were down” or “I accomplished a lot at company X, but my greatest achievement may have been the birth of my daughter.” The employer doesn’t need to be swayed by something meaningful. They simply want to know what you consider your greatest professional accomplishment, and that is what you should give them. Tell the employer your greatest professional accomplishment.